We put in a small garden this spring. One thing I didn’t get around to planting in time was strawberries. Of the things you can plant in a garden, fresh strawberries are one of the best because they are so much tastier than grocery store berries and they are very easy to grow. As I prepared my garden for fall and winter in Houston, I came across information about strawberry plugs. 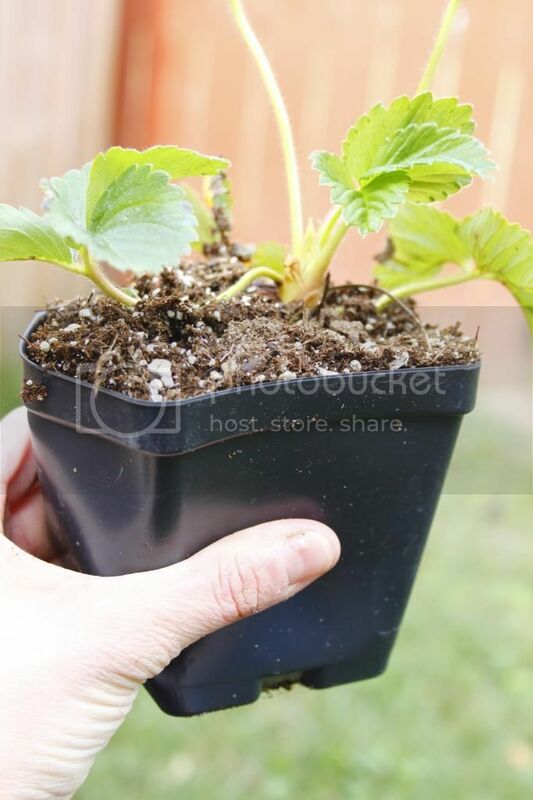 Plugs are strawberry plants that you can plant in the fall, and one of the biggest benefits is that instead of waiting until the second year to harvest like you do with a spring-planted plant, strawberry plugs will produce a great number of berries its first spring in the garden. 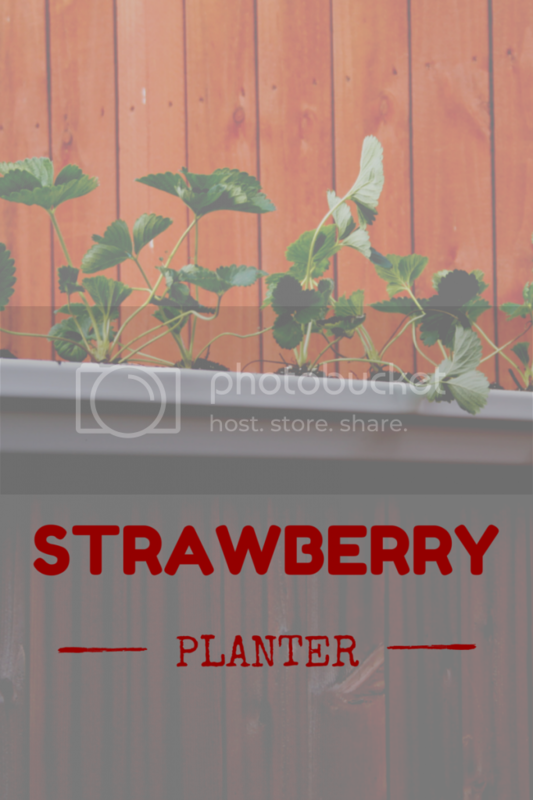 Strawberry plants can be pretty invasive over a season or two, so I wanted to plant them in a dedicated space. 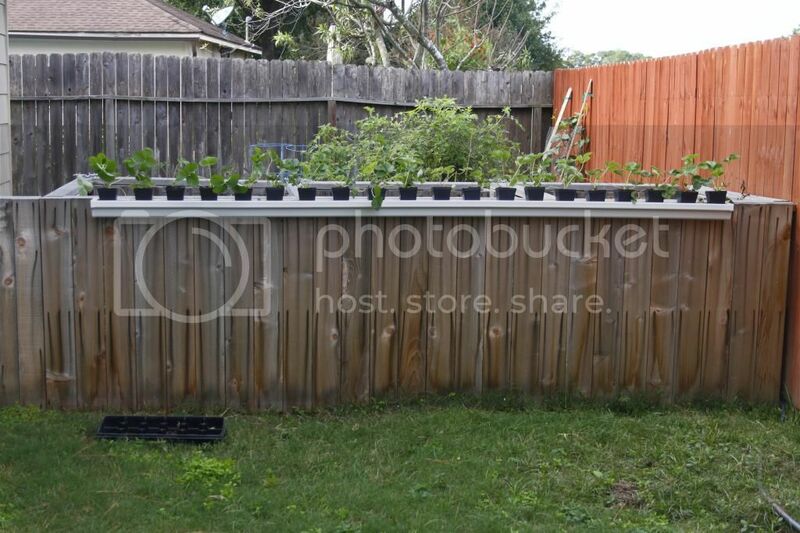 After considering several options, I ended up deciding to plant them in a gutter, which we could hang on the 4 foot fence dividing the garden from the main yard. 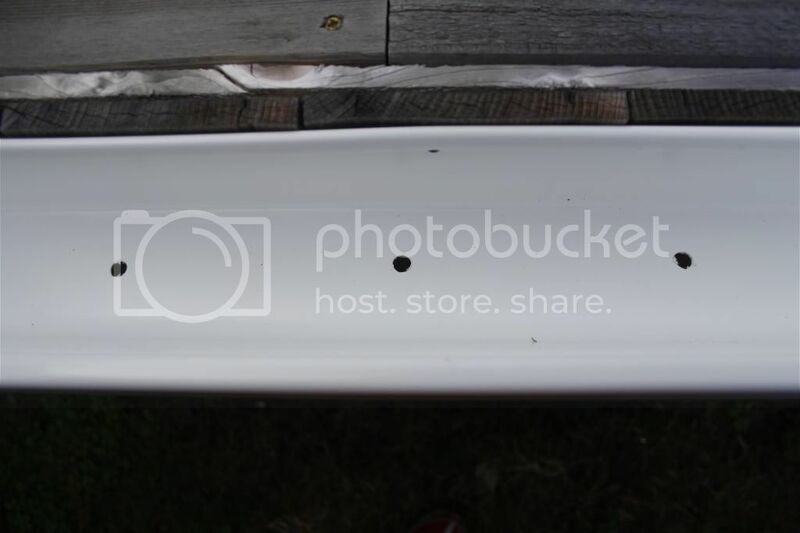 A gutter is inexpensive, it means that the strawberries don’t take up any valuable space in my raised vegetable beds, and waist-high strawberry plants also means easy picking. A couple months ago I called our local garden center to find out when they would be getting strawberry plugs and I put it on my calendar. Last week, the strawberries arrived and I went by to pick them up. I also swung by Home Depot to gather the gutter and end caps. Before you begin this project, I recommend that you start by making sure you know what strawberry varieties grow well in you region and when to plant them. Take a look at this page. I also recommend that you get a good idea of how to grow strawberries, as well as how to overwinter them. 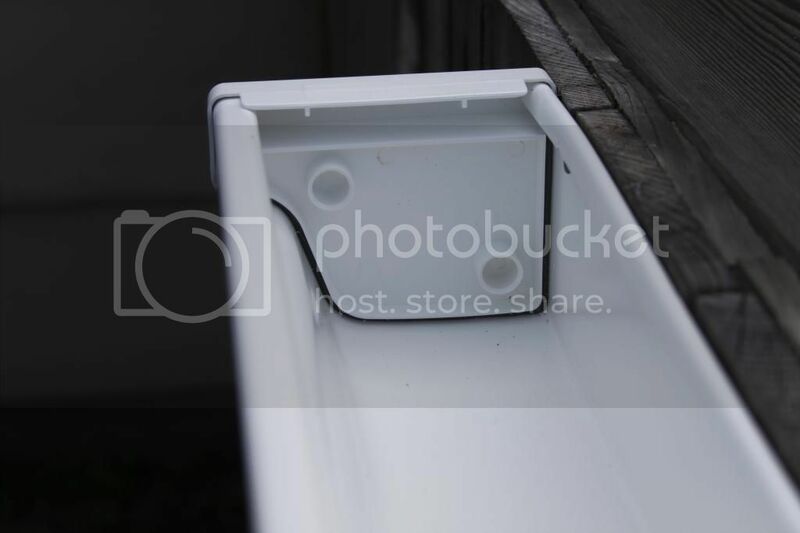 First, take the gutter and drill holes every 6-8 inches in the bottom (for drainage). 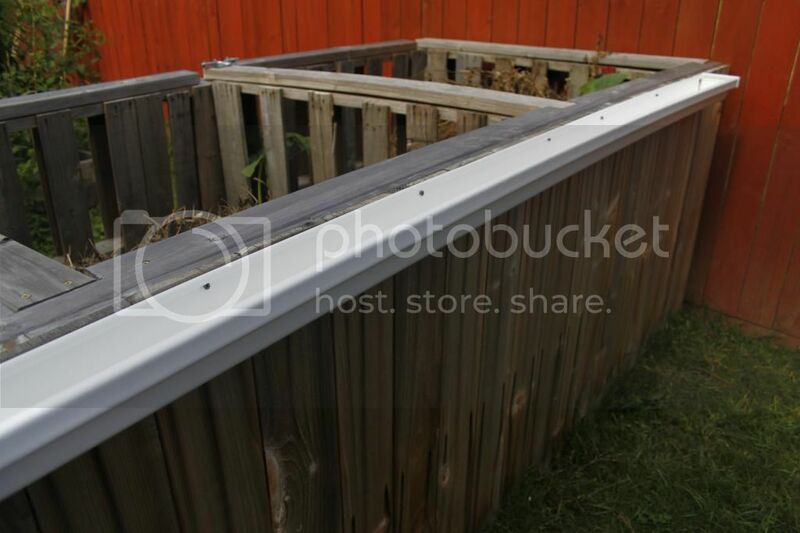 Then, put on the end caps and use decking screws to attach the gutter to your fence. This could also be attached to a six-foot fence at waist height. Next, you want to get out your soil. I like using various kinds of compost, but you can also use vegetable garden soil – which you can buy bagged at your local garden supply store (Home Depot, Lowe’s). I like to mix my compost with some peat moss since strawberries like a slightly acidic soil and because it will help retain moisture. 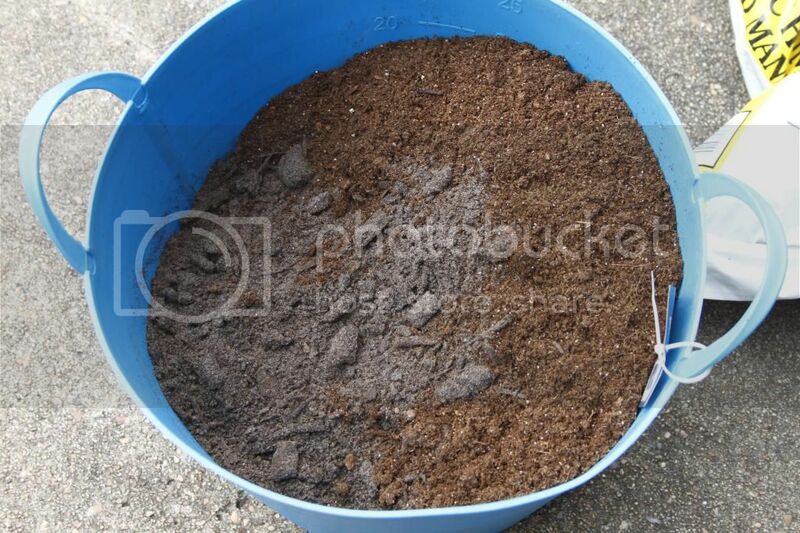 I put about 2/3 compost and 1/3 peat moss in a bucket and used my hands to mix it all together. Here you can see it before I began mixing. 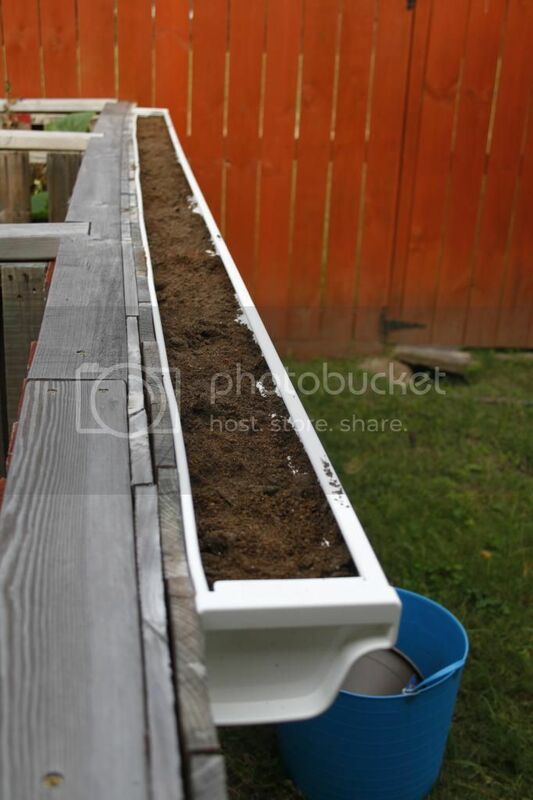 Now, you add the soil to the gutter – fill it to within about 1-2 inches from the top (as pictured). 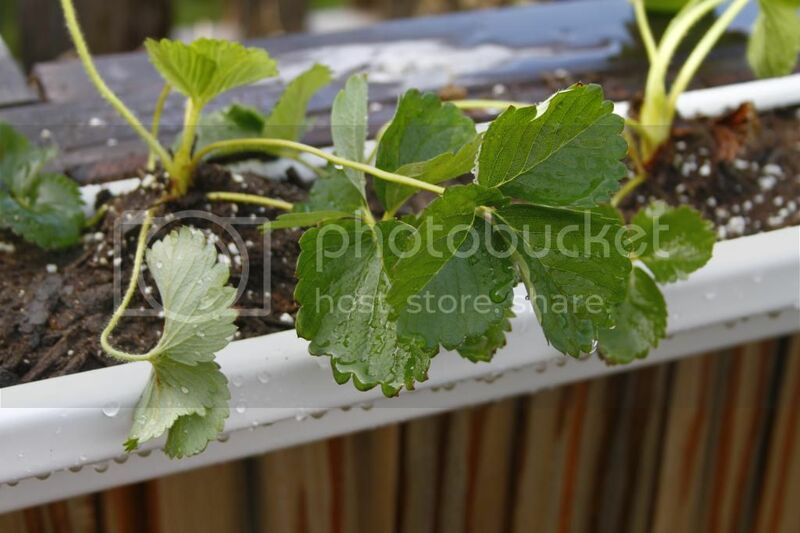 Set out the strawberries in the gutter to get your spacing figured out5. 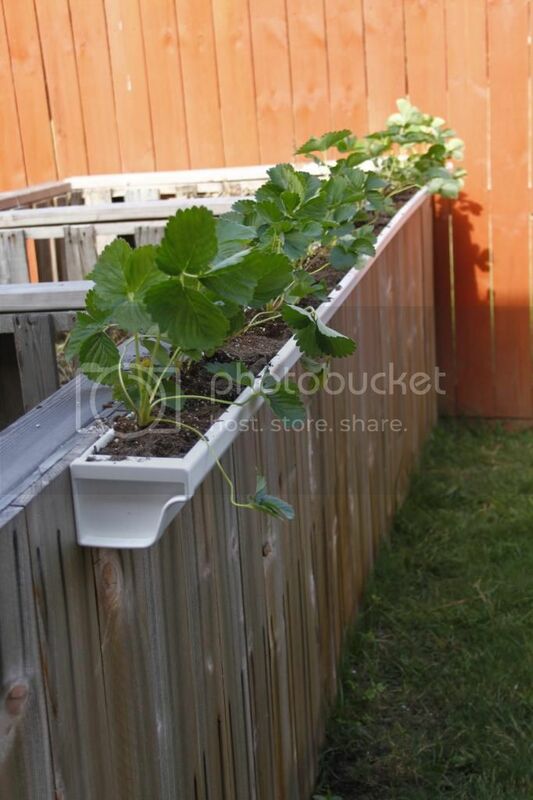 Then, clear out a space in the gutter to plant the strawberry. 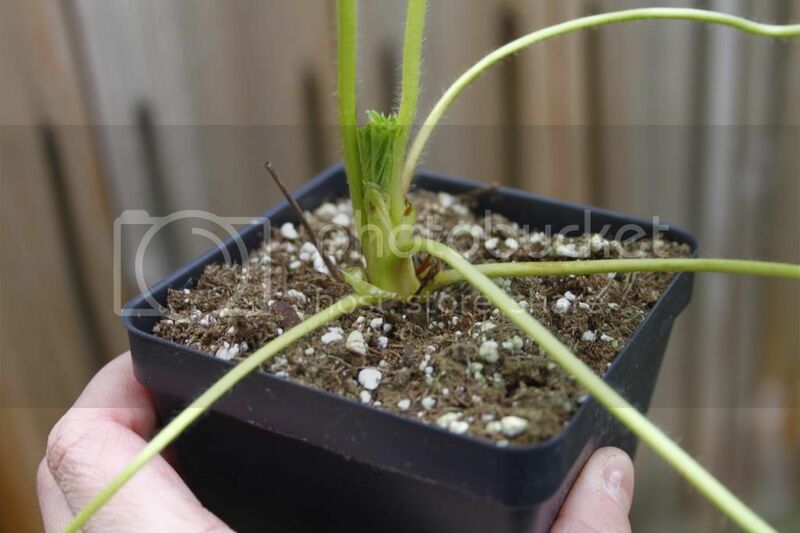 Squish the sides of the container to loosen the dirt and gently pull out the plant. Take a look at the “crown” – the bit of plant just above the dirt. You want to make sure that you do not bury this, and that you do not expose more of the plant when you plant these. 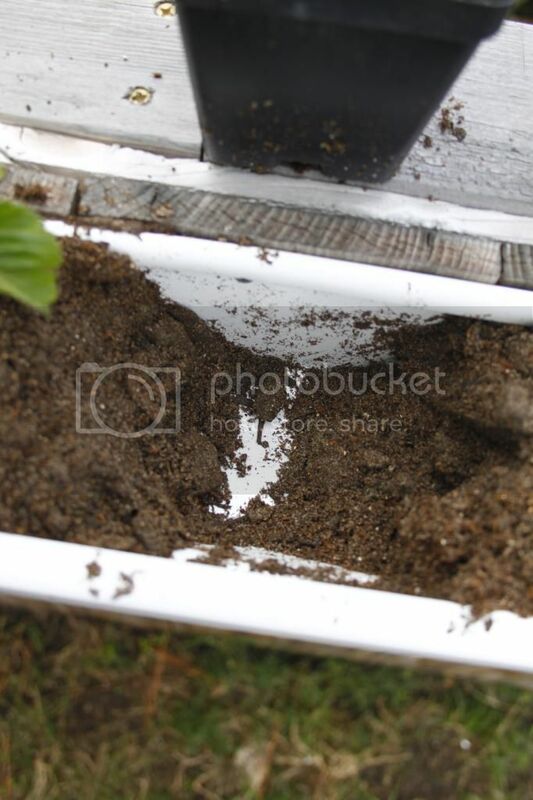 Basically just fill around the planting soil that is already surrounding the strawberry plant and don’t cover/uncover more of the plant than how you bought it. This is very important. Then, set the plant down in the gutter and fill around it with the dirt you moved aside. Keep planting until all the plants are in the gutter. Add any soil if you have bare spots – you want to make sure that there aren’t gaps. Water the strawberries and you’re almost done. Make sure to water them well for a few weeks, and up until they begin to go into a dormant stage. When you begin to have cold temperatures at night (temps in the mid-20’s), make sure to add 2-3″ of mulch. Pine needles work great if you have a free supply of it like we do, but straw works just as well. Also make sure the plants get sufficient water over the winter, but not too much. If you have a long period without rain, give them just a bit of water – enough to moisten the top of the soil. I am currious how these turned out for you? I am having a hard time finding a success story on planting Strawberries in rain gutters!! Thanks for any info? It’s hard to say. The plants themselves did well the first season and produced a lot of berries. However, the gutter didn’t survive the winter rains and the weight of the middle ended up warping the gutter so that the plants fell out. If I had done two sections instead of one, I think it would have fared well but since I didn’t it’s hard to say for sure.